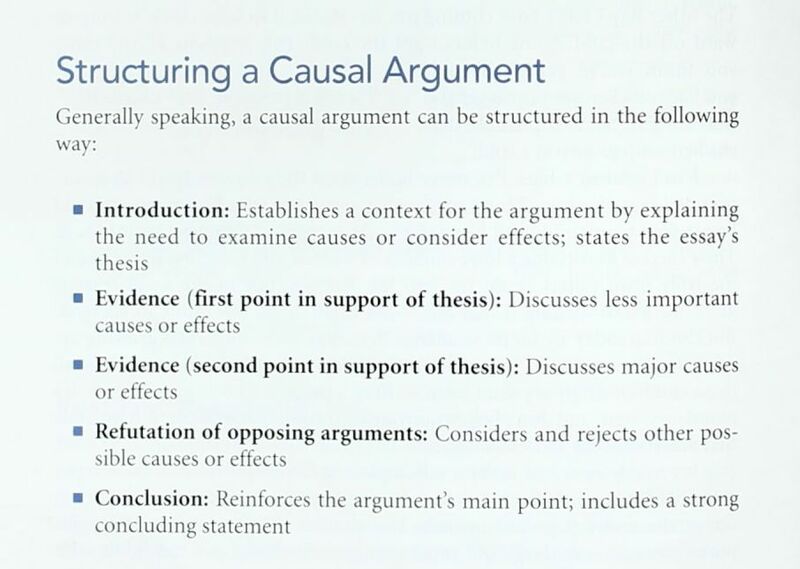 This course guide provides website suggestions and access to library databases to help you find cause and effect evidence for your Causal Argument Essay. This course guide provides website suggestions and access to library databases to help you SELECT a topic and then find cause and effect evidence for your Causal Argument Essay. Use the TABS to the left to navigate through the guide. Scroll down each page in the guide to see all of the available resources. Kirszner, Laurie G. and Mandell, Stephen R. Practical Argument: A Text and Anthology. Boston: Bedford/St. Martin's, 2014. 448. Print. This infographic from Grammar Check offers succinct tips for students who are looking to improve their writing. The tips include easy-to-implement ideas such as changing sentence length and avoiding redundancy and dangling modifiers. 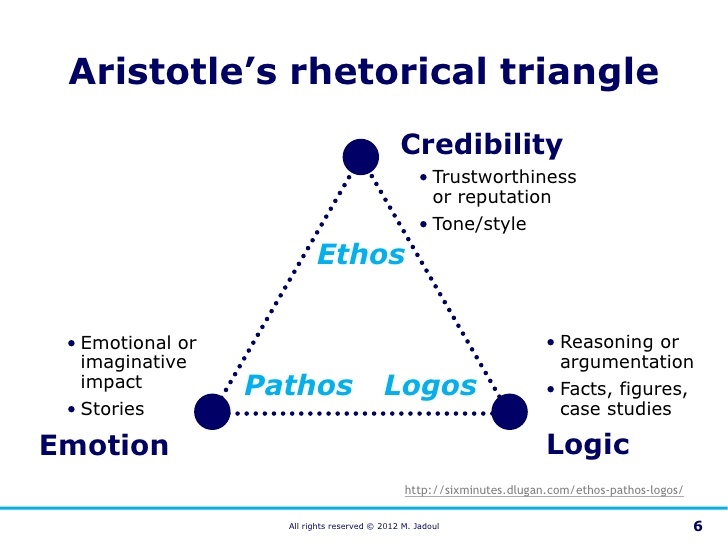 Rhetorical analysis is a form of criticism (or close reading) that employs the principles of rhetoric to examine the interactions between a text, an author, and an audience. Also called rhetorical criticism. 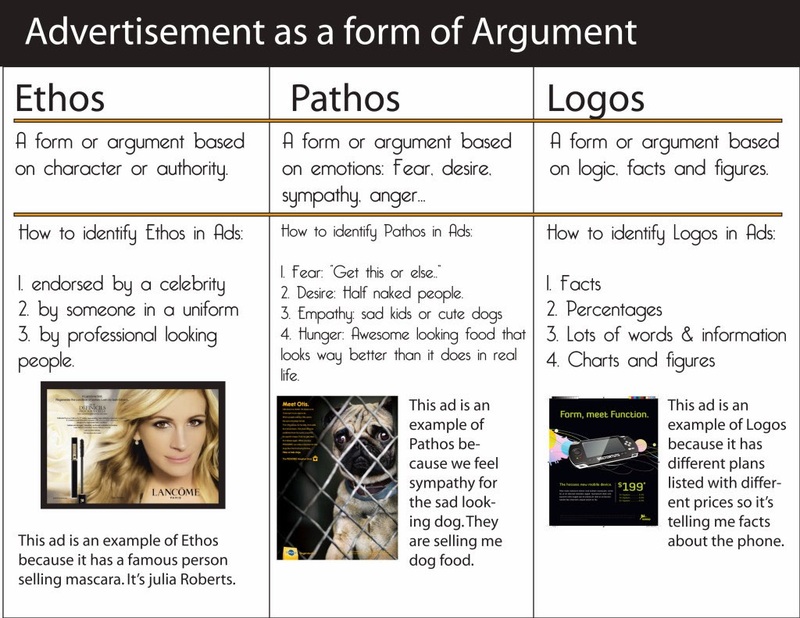 Rhetorical analysis may be applied to virtually any text or image--a speech, an essay, an advertisement, a poem, a photograph, a web page, even a bumper sticker. When applied to a literary work, rhetorical analysis regards the work not as an aesthetic object but as an artistically structured instrument for communication. As Edward P.J. Corbett has observed, rhetorical analysis "is more interested in a literary work for what it does than for what it is."